Look no further for the Best Amador Wine Tour and Wine Tasting Tours in Amador County and The Shenandoah Valley. A Typical Wine Tasting Tour in Amador County is priced at $300. This price includes 4 hours of transportation for up to 13 guests, and is ideal for people who are staying in the Amador County area. The wines produced from the vineyards in the Shenandoah Valley, home to some of the oldest vines in California and are renowned for their intense fruit and deep color. A Typical Wine Tasting Tour in Shenandoah Valley is priced at $300. This price includes 4 hours of transportation for up to 13 guests, and is ideal for people who are staying in the Amador County area. A Typical Wine Tasting Tour in Lodi is priced at $300. This price includes 4 hours of transportation for up to 13 guests, and is ideal for people who are staying in the Amador County area. Looking for something different? Give us a call and let us help you build the perfect afternoon. 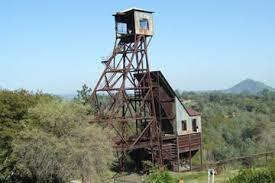 Wine tasting, Gold Country Shoping, a stop at the local micro brewery, or a picnic at the Flower Farm. 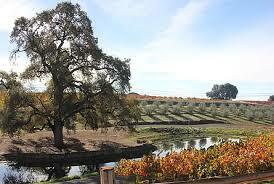 See our Amador Wine Tour Destinations and Hand Picked Wine Tours and Destination Lodi Wine Tours.